!WOW! Affordable Janitorial Service in Columbus Ohio CALL TODAY!! Your office can get dirty fast and needs to be maintained on a regular basis. This helps keep the space your employees work in safe and healthy. 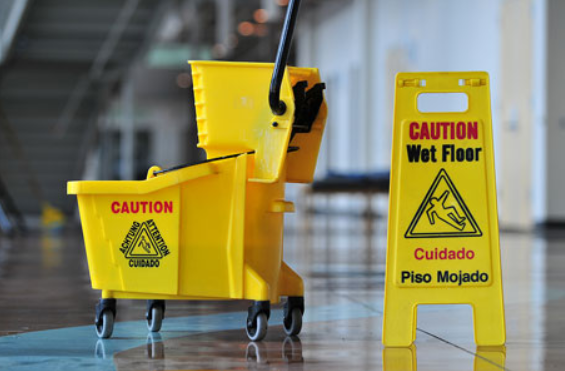 We customize our janitorial cleaning service to your needs. The most common question form our customer is when the work would be performed the best time would be after business hours this give us full access to the office space. We do understand that sometimes cleaning is needed during work hours like cleaning up after a big meeting and that’s ok we have you covered.